All GHS students are required to complete a certain number of community services hours before the end of their Senior year in order to graduate. Students may have additional requirements for honors programs or church. Some job applications have a community service requirement as well. 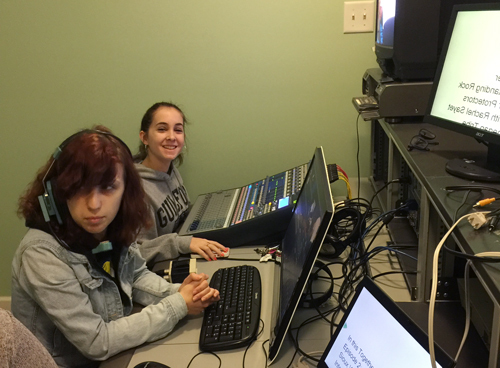 Whatever the need, we have a place for you at GCTV! No experience required. We will train you on production techniques. If you only need to complete a few hours we have non-production tasks we can get you involved in. Email GCTV to inquire about community service opportunities. Please let us know how many hours you need to complete and the deadline. Be sure to check our office hours as you will be completing your hours during our regular hours. GCTV will need to be provided with the timesheet your school, church or employer needs us to complete to account for your time.